Everything started on June 3rd, a tech camp with transportation and ICT experts, from public and private sectors, and some academic experts as well. They formulated the major problems in Egypt and wrote them under 6 categories. Now it's time for developers to write code and solve those problems! 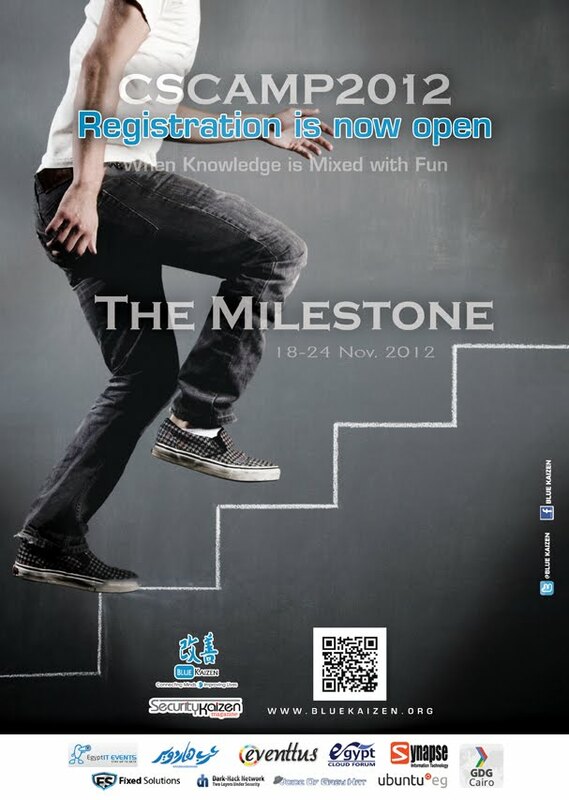 Devoxx 2012 is here and registration is now open! When? November 12th to 13th, the university program, and November 14th to 16th the conference. GDG Cairo is an official partner community for Devoxx 2012. What is Google Apps Developer Challenge? The Google Apps Developer Challenge is a contest designed to motivate and reward entrants who develop applications that are based on Google Apps and Google Drive that are original and relevant to the developer's home region. It’s time to show the world what you can do with Google Apps and the Google Drive API. Developers in 6 regions across the world will win prizes that include Chromebooks and up to $20,000 USD. Join our Google Apps Developer Event to know more about the challenge, how to submit and get wider look of new Google tools that you can use in your project. 3:30 to 4:00 Registration. Confirmed invitations ONLY! Have a question about the challenge? Registration: Please note that ONLY confirmed invitations will be able to join us! BlackBetty 10 Jam is coming soon to Dubai, registration from here. It's going to take place July 10th, a packed full day of sessions and it will be a very nice opportunity to take an overview on Blackberry 10 dev. You may also get qualified to receive a BlackBerry 10 Dev Alpha Device. 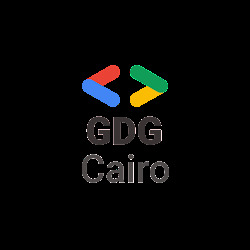 BlackBerry also offered for GDG Cairo members, a way to facilitate getting the VISA to attend the conference, just send an email to: bbjamconferences@rim.com with your application requests. We would like to announce that because of the period of exams, the deadline date of GSA Program has been EXTENDED for the last time to be 30 June instead of 15 June. GDG Cairo is excited to announce the Google Plus API Hackathon! Do you have the talent to learn about a new API, invent a cool thing out of it, in one only day? Win cool prizes too? (Wiki: http://en.wikipedia.org/wiki/Hackathon). Prepare yourself, Wednesday June 20th from 9AM to 5PM. Bring your laptop and your internet stick, it's also recommended to bring a power source just in case! Where? Hotel Safir, in front of El-Misaha Sqr, Al-Dokki. Prize? It's really big! come and see it in action! It's very recommended to read about JSON before coming. 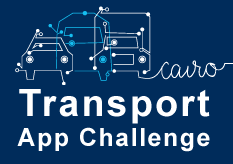 GDG Cairo in partnership with The World Bank are excited to announce: Transport Hackathon - Cairo! It's a big event that's going to take place through the next five months. Starting by tomorrow, June 3rd, a Tech Camp for IT Experts and Transport Experts. The aim of this camp is to come up with problem definitions for the problems of transportation in Cairo. Updates and more information about next stages are going to be announced later.